This Holland Signature Series Level is reviewed in a SharpShootingUK Video. 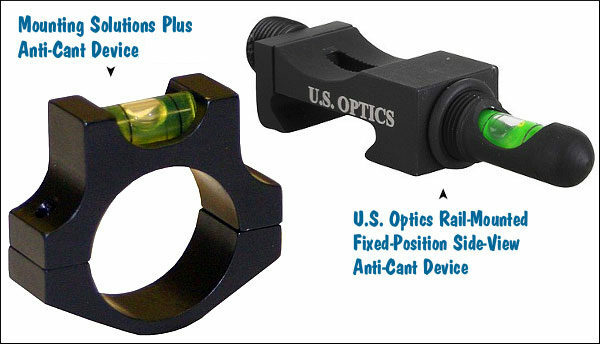 Every serious shooter should have some kind of anti-cant device fitted to his or her rifle. When you tilt your rifle to one side or the other from shot to shot, even a little bit, this can alter your point of impact. Unless the direction and angle of tilt (or cant) is exactly the same for each shot, canting your rifle will open up your groups. And the effects of inconsistent cant* become more extreme the farther you shoot. READ MORE about rifle canting. 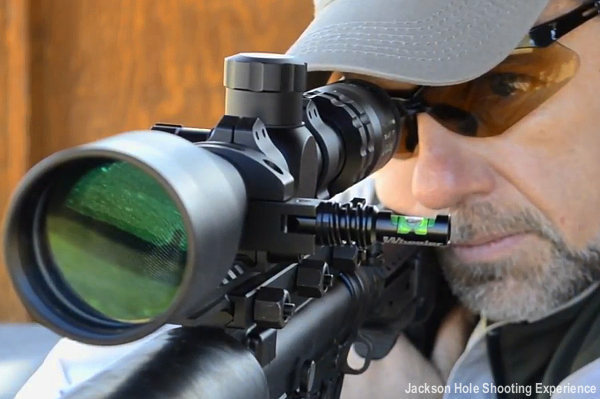 Jackson Hole Shooting Experience Instructional Video features scope-mounted Wheeler level. In this video, Bryce Bergen of Long Range Shooters of Utah explains the key reasons you should fit a bubble level (anti-cant device, ACI) to your rifle. Bergen explains why inconsistent canting alters impact at long range. Bergen also offers tips on mounting your anti-cant device and working with bipods. You don’t need to spend a lot of money on your bubble level. While there are fancy levels that cost more than $130.00, you can get a functional level for a tenth that cost. This Discovery scope level is CNC-machined to close tolerances for a good fit. 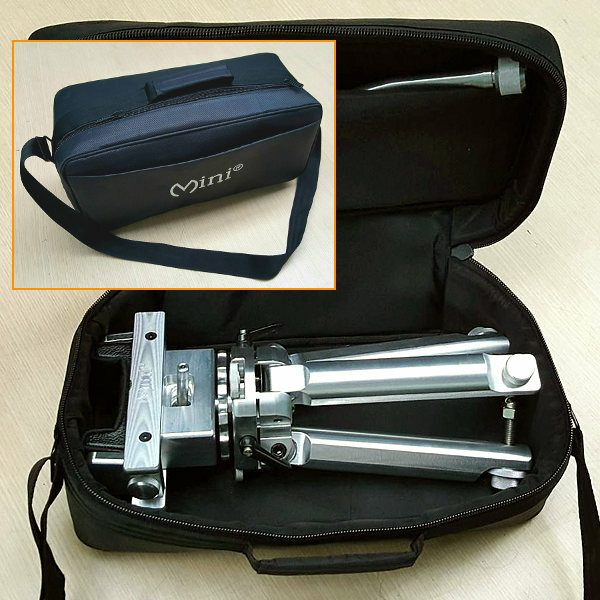 It is available with three diameters to fit scopes with 1″, 30mm, or 34mm main tubes. 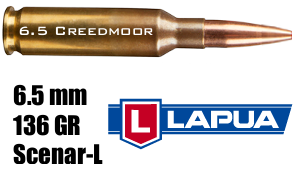 The 1″ version is just $12.99 while the 30mm model is $13.95 and the large 34mm version is $15.95. This unit will do the job, and user reviews are very positive. 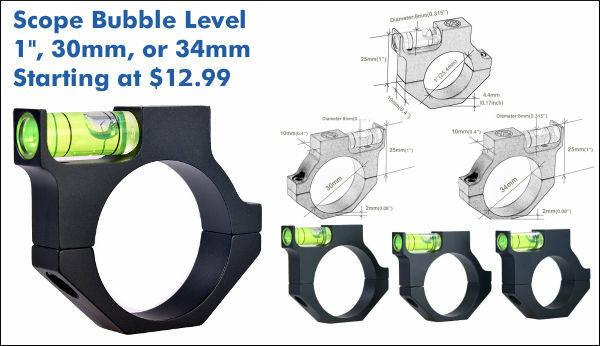 Some “experts” recommend a scope-mounted bubble level rather than a rail-mounted level. 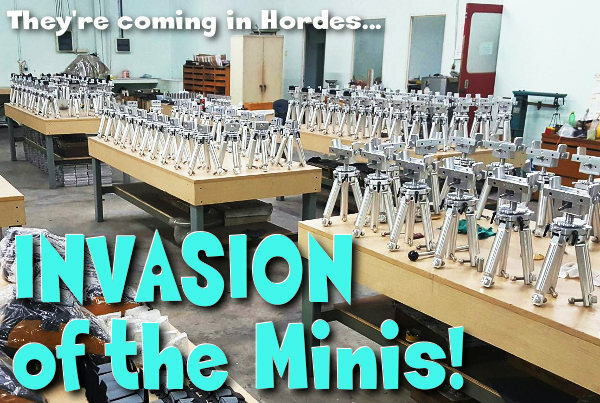 The reason is that you can easily orient the position of a scope-mounted level. With the scope’s vertical cross-hair aligned with a plumb line, simply rotate the bubble level mount until the bubble is centered. It’s not so easy to adjust a rail-mounted level. If your rail is slightly off, or if the rail-mounted anti-cant device doesn’t sit perfectly horizontal when clamped on the rail, the bubble may not center in the view port. Flatline Ops sells a smart, scope-mounted leveling device with an optional vertical Strong Arm™ accessory for mounting an Angle-Degree-Indicator (ADI), which allows the shooter to make quick “true range” corrections for up-angle and down-angle shots. As a combined unit, the Accu/Level™ (fitted with Strong Arm and ADI) is a great set-up for the tactical shooter or long-range hunter. The bubble level rotates inward for protection, then kicks out to the left for easy visibility. The ADI is held in plain view on the left, under the bubble level. On LongRangeHunting.com, Jim See explains how the Accu/Level works in the field and how he employed the ACI during a hunt. CLICK HERE for Accu/Level™ Field Test. 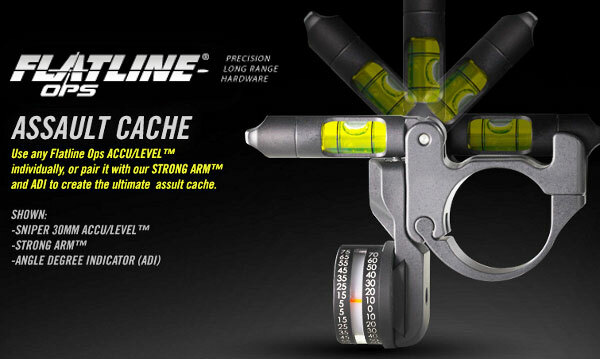 We like the combined Level + ADI system that Flatline Ops has developed. 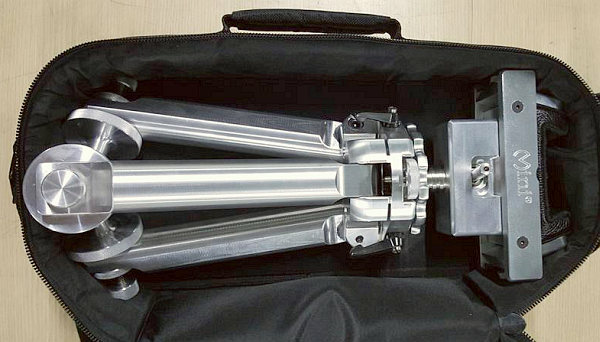 But it is very expensive: The 30mm Accu/Level™ costs $139.99 and the Strong Arm (for ADI mounting) is $58.99. So you’ve got two hundred bucks invested before adding the $110.00 ADI. That’s a significant chunk of change that could be invested in your scope instead. * By itself, canting the rifle does not hurt accuracy as long as the angle is exactly the same for every shot. Many sling/irons shooters, including David Tubb, cant their rifles. With scoped rifles, if you do prefer a cant, you should mount the scope so that the cross-hairs are plumb with your rifle at your preferred cant angle. You want that vertical cross-hair straight up and down always. The key is to never change the cant of your rifle from shot to shot. 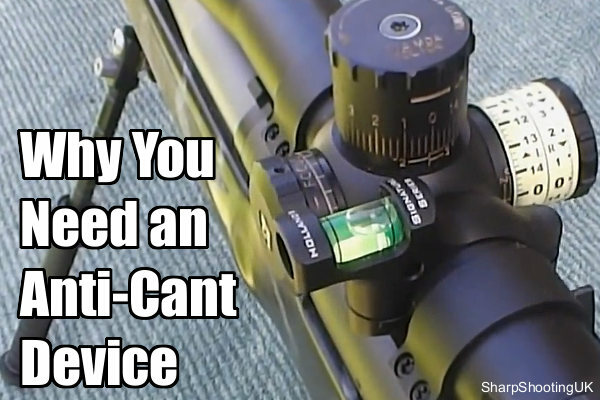 Share the post "On the Level — Why You Need an Anti-Cant Device"